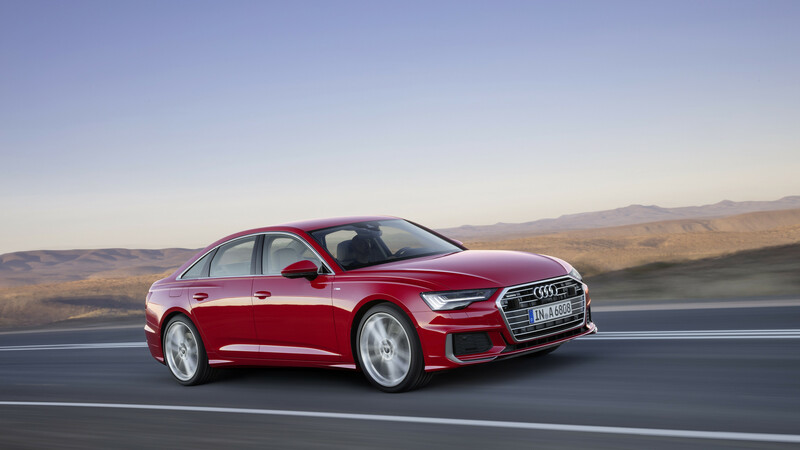 Despite Audi promising a lineup that would no longer resemble a set of four-wheeled matryoshka dolls, the company has taken the wraps off of its redesigned A6 midsize sedan, a car that looks to have crawled out from under an A7's shell. At first glance, you'd be forgiven for mistaking this thing for its slopier sibling, an A4 with a photoshopped midriff, or... any other four-door Audi, really. 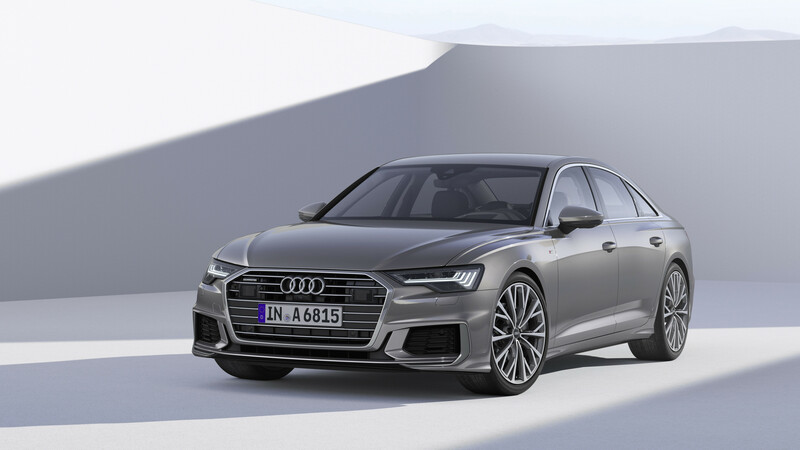 When I saw Audi's announcement of a new A6 accompanied by the picture above, my initial thought was "Wait, is this a facelift or a complete redesign?" Turns out, the 2019 A6 is indeed a whole new car which is no bad thing considering the A6 it replaces has been with us since 2011, the oldest design in Audi's current roster. 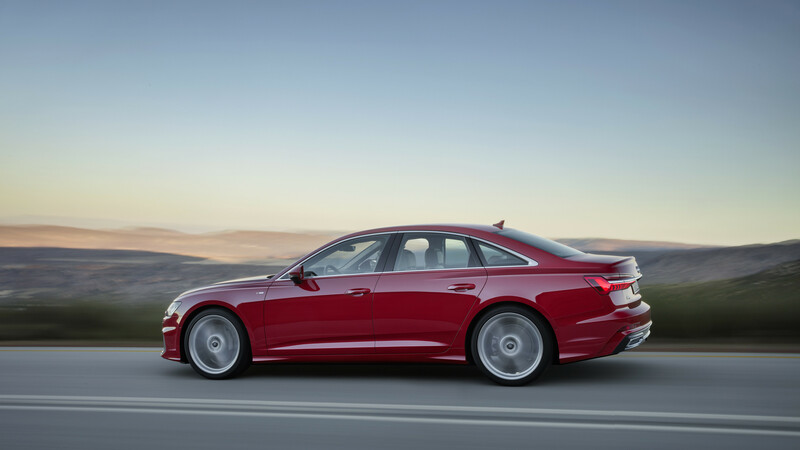 Par for the course, the luxury automaker is touting an A6 that's smarter, bigger, faster, and stronger. Featuring the company's latest MMI infotainment gizmos, Audi's new middle-sedan also gets a mild-hybrid system standard on all trims. 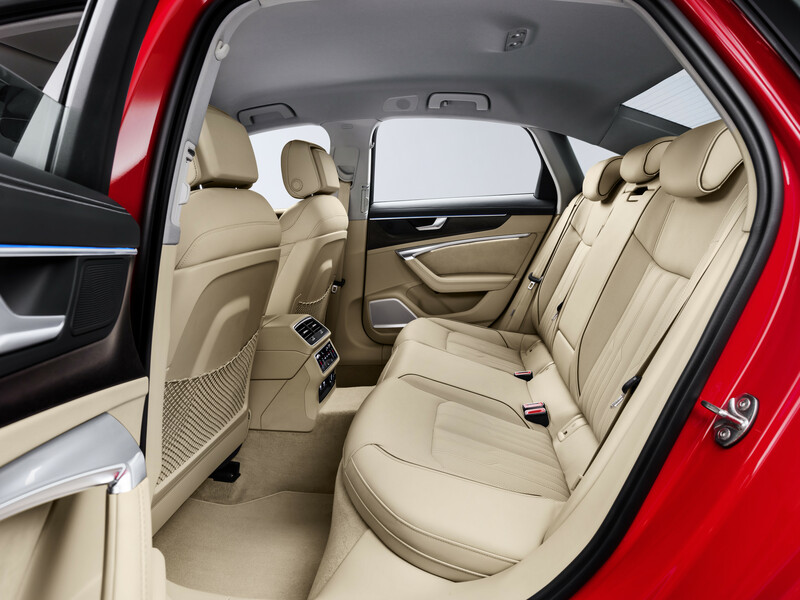 Couple that with a clever start-stop system that premptively starts the engine the instant its semi-autonomous driving sensors detect the car in front pulling away and you have a machine that seemingly perfects the art of stop-and-go traffic. 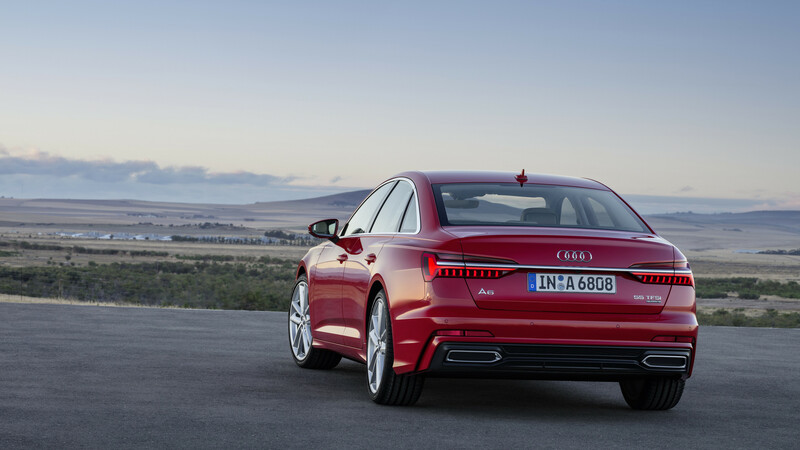 Once the road opens up, however, Audi says its new A6 is simultaneously more comfortable and sportier than before thanks to reworked suspension and dynamic all-wheel steering. 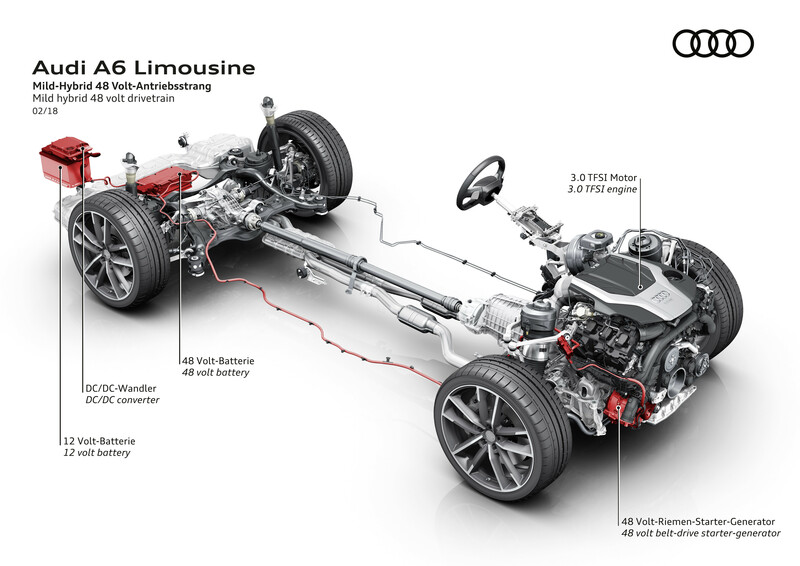 At launch, Audi's midsizer will be powered by a 340-horsepower, 3.0-liter, turbocharged V-6 predictably hooked up to a seven-speed automatic transmission and standard Quattro all-wheel drive. All of this gets the A6 from zero to 62 mph in 5.1 seconds. If that isn't quite enough poke, expect the hotter S6 and RS6 models to bow sometime in the near future. A diesel-powered version will also be available in Europe. The Drive has reached out to Audi for confirmation on whether we can expect a TDI A6 here in the U.S. but I honestly wouldn't hold my breath. We'll update this story if we hear back. Quick, which Audi is in this picture?